Debates have raged across the dairy sector after free-range milk hit supermarket shelves earlier this month. Some farmers have viewed the launch as an innovative way to add value to milk but others have expressed concerns about the effect it could have on consumers’ opinion of commodity milk. Organic farmers have also hit back saying consumers already had a choice to support outdoor grazing. 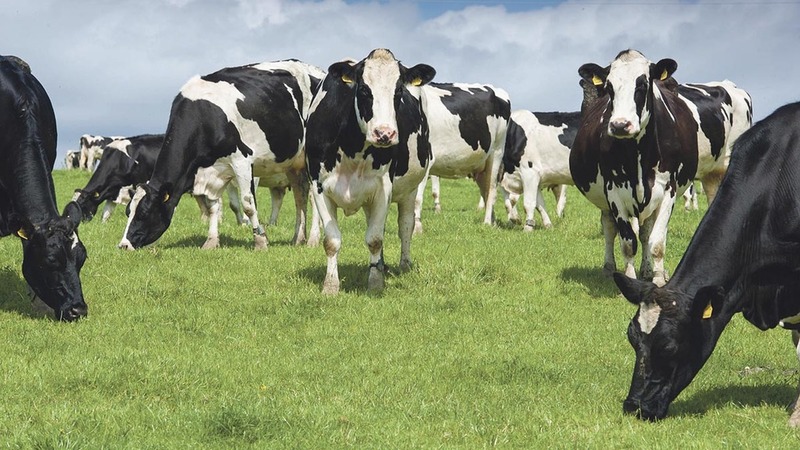 But while there may have been controversy among dairy farmers, Neil Darwent, director of the Free Range Dairy Network, said consumers were showing the demand was there. On March 1, Asda became the first major UK retailer to stock it across 109 stores. “It is great about Asda. It brings it into the public domain,” he said. He added there had also been interest from other retailers as well as companies in the catering and hospitality trade. Unlike in free-range eggs, there are no legal requirements for milk to be labelled as free-range. But cows branded with the ‘Pasture Promise’ are guaranteed to have been grazed outside for at least 180 days and nights. Mr Darwent said it was important to define exactly what free-range milk was. He settled on 180 days as a realistic target following a survey of how long dairy farmers were already allowing their cows out in 2011. He added he wanted to change the way people looked at milk from simply red, green or blue to looking for a system they value. But others have warned it could demonise commodity milk by suggesting most cows were housed indoors. With the brand now in a major retailer, Mr Darwent said he would be watching sales figures carefully over the next few months. 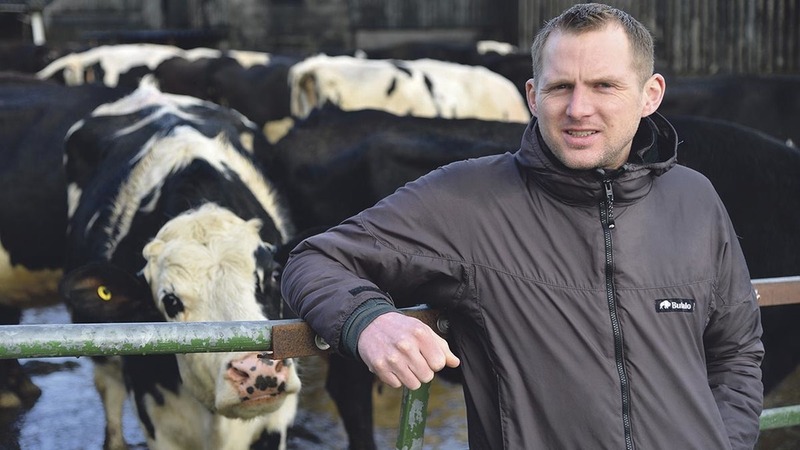 Free-range dairy farmer Eddie Andrews, Sheffield, who processes his own free-range milk brand Our Cow Molly, said consumers wanted to see cows ‘out in the fields’ and the dairy market needed to react to this. He pointed to the lack of pictures of indoor cows on milk marketing materials as proof it does not have the same appeal as pictures of cows in fields. He said: “If you listen to the consumer, what they value is seeing the cows in the field. Our Cow Molly, with its 180-day pasture promise, is now stocked in Co-op stores throughout Sheffield. Mr Andrews said Co-op had approached and asked him to provide the milk after repeated requests from customers. Rather than being critical of free-range, he advised farmers with different systems to look at communicating the benefit of the way they farm. Organic producers have also hit back at the movement. The Organic Milk Suppliers Cooperative (OMSCo) said consumers could buy organic to support grazing cows. OMSCo chairman Nicholas Saphir said the strict standards organic milk must meet meant free-range had already been available to farmers for more than 20 years. He said: “These standards state organic cows must, by law, spend as much time outside on pasture as conditions allow and they must be fed a grass-rich diet. He also pointed out organic milk in Asda stores was cheaper than free-range milk. In Scotland, farmers have questioned whether free-range would actually mean higher welfare as weather on some farms could mean cows were happier in barns. Ayrshire farmer Drew Wilson was concerned after watching the milk marketed as higher welfare on Friday Night Feast. He said the system did not necessarily affect welfare and criticised the programme makers for promoting one system over another. “You have to remember, if the conditions do not suit and if grazing is not done right the cow could suffer,” he said. He suggested indoor farmers would probably have invested more in making their barns more comfortable, than barns used for grazing cows over winter. He also pointed to the differences between what was possible, even just in Ayrshire. “Seven miles away on the coast, you can graze for six months,” he said. He added he was supportive of adding value to milk but was concerned free-range may reduce the value of commodity milk instead. NFU Scotland said it would be monitoring any new developments in free-range carefully. George Jamieson, the union’s milk policy manager, said: “Scottish dairy farming is made up of a wide range of herd sizes and systems all working to produce a high quality product. “In the current period of prolonged low returns, producers would want to look at any option which may add value to milk and help profitability at a farm level. “If any new initiative round milk is to succeed, it is important it has consumer buy-in and contributes to market growth for milk and dairy,” he said. Mr Darwent added he considered adjusting his pasture promise for Scottish farms in the future. But Mr Wilson said the idea of a Scottish specific pasture promise ‘ridiculed’ the whole concept.